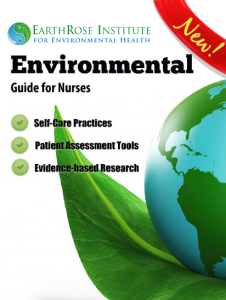 Written by 2 Nurses involved for decades in Environmental Health Education and Advocacy. 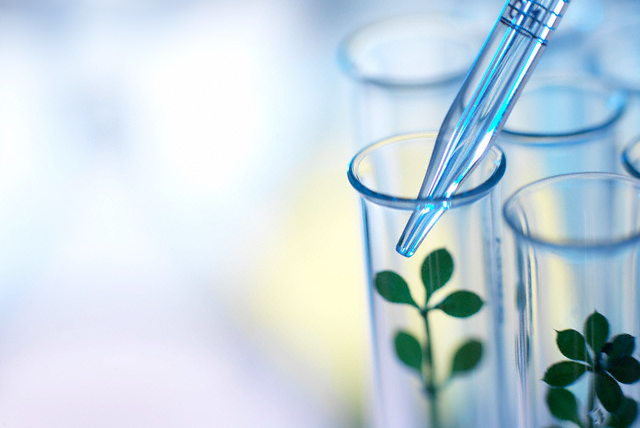 ERI is committed to being a bridge that brings research and information to diverse communities. ERI connects environmental networks and supports diverse voices and perspectives. 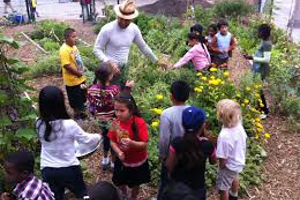 We collaborate with a broad base of environmental organizations. 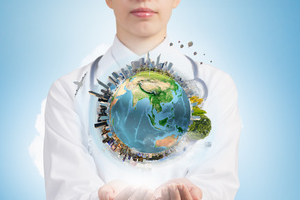 EarthRose Institute works with a collaborative of nurses, healthcare providers, researchers and organizations. We advocate for change in policy issues related to women's and children's health and the environmental impact on present and future generations. 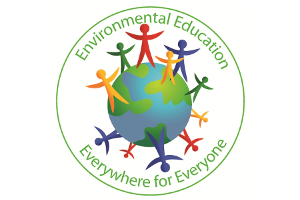 ERI’s mission is to inform and implement environmental health education programs in diverse communities and influence healthcare practice and policy, local to global.